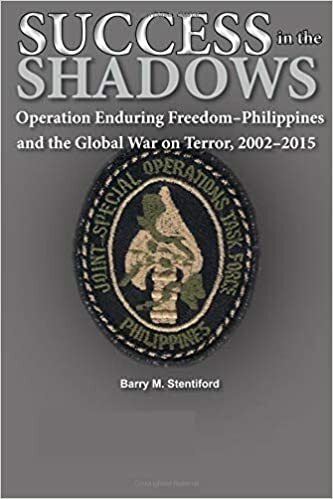 Written by a reserve officer who spent a tour in the Philippines producing a classified history for US Special Operations Command, this first-ever publicly available history of OEF-P provides both a detailed accounting of the operation’s successes and a model for trainers and advisers providing assistance to host-nation security forces around the globe. Stentiford emphasizes that what made OEF-P a success was an adherence to time-honored principles of counterinsurgency: insisting that host-nation forces take the lead and conducting operations with a minimal footprint that bought the essential time for the mission to succeed. Success in the Shadows is both a fitting tribute to the operators who performed this vital mission and a primer for those who will be called upon to do so in the future.